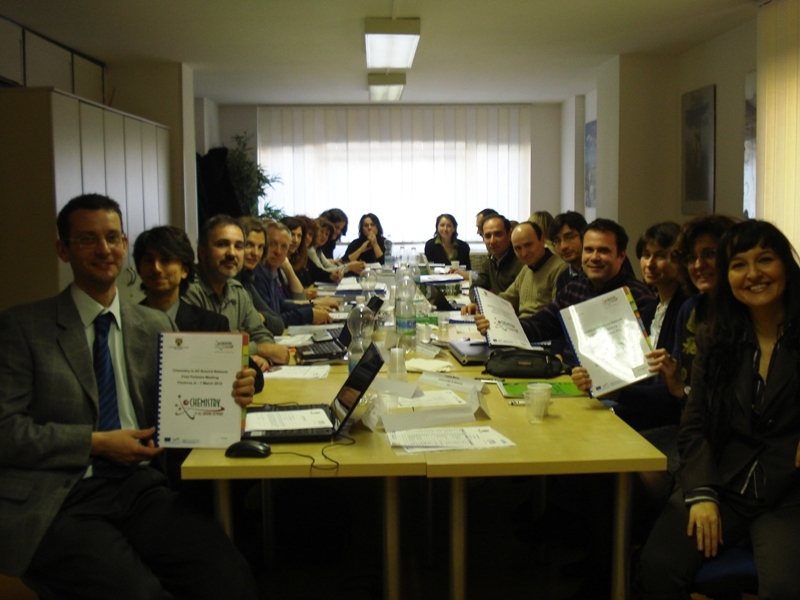 The sixth partners’ meeting took place in Genova (IT) on 23 October 2014 and had the objective to carry out an analysis of the impact of the project on the chemistry teaching methodologies in the different countries. The national reports on chemistry successful experiences to promote lifelong learning for chemistry are now available on the related section of the project portal. 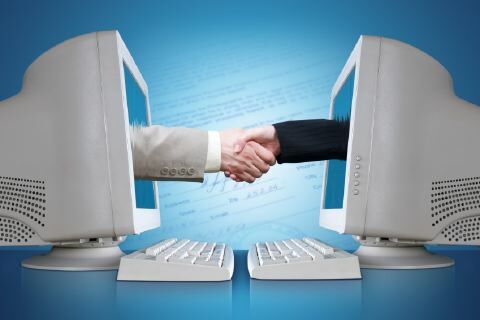 The reports present examples of successful experiences in the partner countries and the results of testing of ICT resources with science teachers. 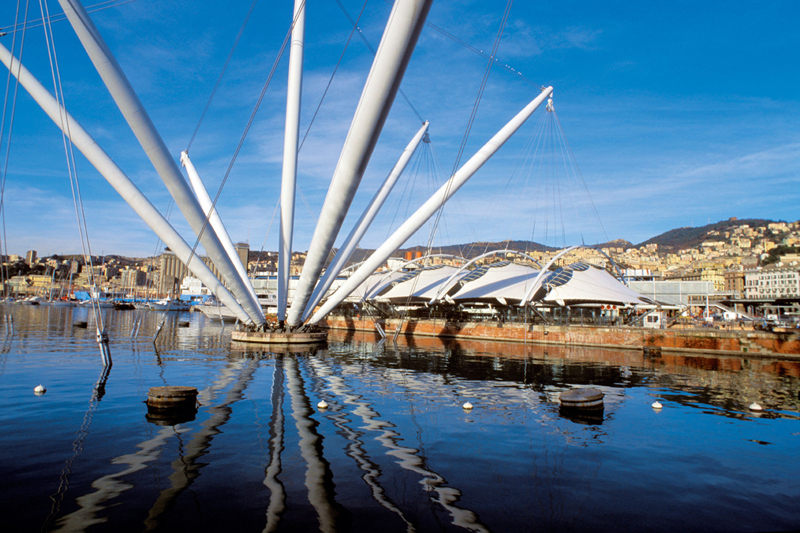 The International Conference on Successful Educational Experiences and Didactic Guidelines in Science Teaching will take place at the Department of Chemistry and Industrial Chemistry (DCCI) in Genoa (IT), on 23 – 24 October 2014. 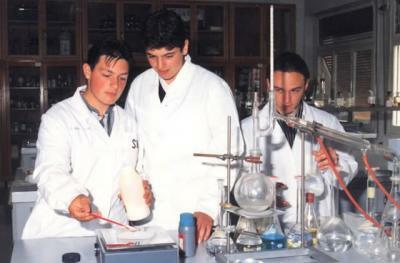 The conference aims to present the successful experiences in teaching chemistry identified in the partner countries. This event is addressed to teachers, researchers and experts in the field of science education. Conference is funded by LLP Programme and the participation is free of charge. 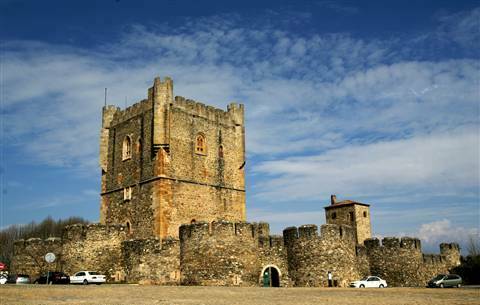 The fifth partners’ meeting took place in Braganca (PT) on 19 – 20 May 2014. The meeting had the objective to make a detailed planning of the project future activities and to organize the project's work that will focus on the production of the report on the thematic area Successful Experiences and Good Practices in Teaching Chemistry. The International Conference Successful Experiences and Good Practices in Chemistry Education took place at the LIT City Campus in Limerick (IE) on 29 November 2013. During the conference all partners presented the current situation in their countries on the issue of chemistry teacher training. The event was addressed to teachers, researchers and experts in the field of science education. A total number of 11 workshops have been organised in all partners’ countries. The workshops involved teachers and experts and had the aim to present the successful experiences and good practices identified in the different partner countries. 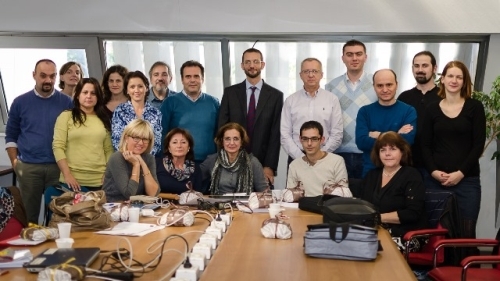 > According to the project aims, it was agreed that teachers and experts involved in the project should participate in a transnational discussion on the theme of successful experiences and good practices in teaching education. 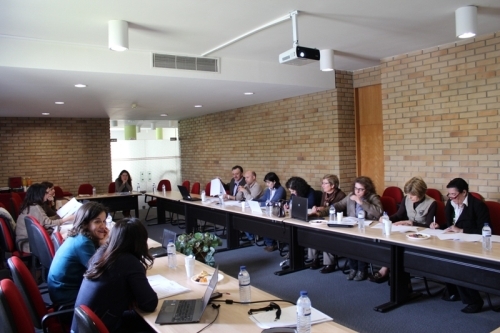 On 10 April 2014 the third virtual meeting was held in order to present the results of the workshops carried out in the partners’ countries. 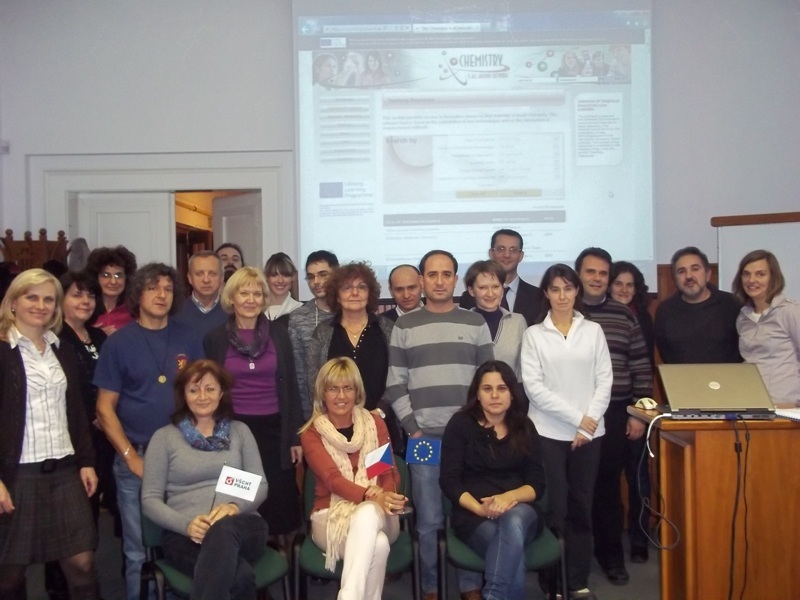 Teachers and experts involved in the project are currently involved in the evaluation of the Chemistry Network portal. 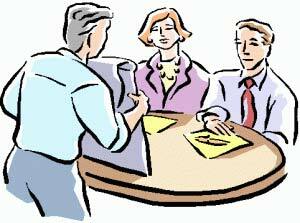 If you are eager to participate in the evaluation and to be involved in the project, contact the project partners. A total number of 11 workshops have been organised in all partners’ countries. The workshops involved teachers and experts and had the aim to foster the spread the information and foster the reflection on the successful experiences carried out in the partner countries. > The transnational report on teachers’ training is now available on the related section of the project portal. The report presents all the activities carried out in the framework of the thematic area "Teachers’ training". The fourth partners’ meeting took place in Limerick (IE) on 27 – 28 November 2013. The meeting also had the objective to make a detailed planning of the project future activities and to organize the project's work that will focus on the networking activities on the thematic area Successful experiences and good practices in teaching chemistry. The International Conference Initiatives in Chemistry Teacher Training took place at the LIT City Campus in Limerick (IE) on 29 November 2013. During the conference all partners presented the current situation in their countries on the issue of chemistry teacher training. The event was addressed to teachers, researchers and experts in the field of science education. 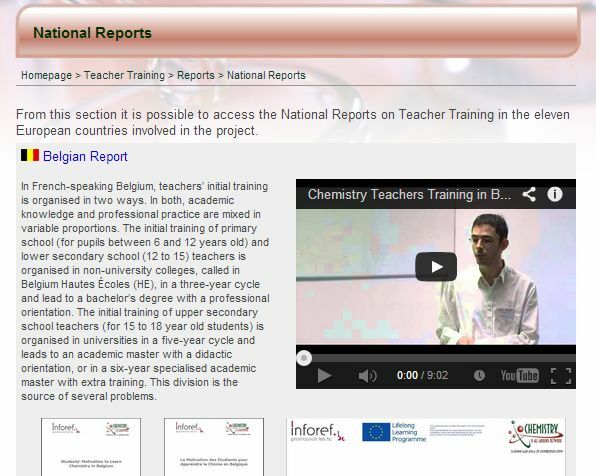 The national reports on chemistry teachers’ training are now available on the related section of the project portal. The reports, after an introduction on the different national education systems, describe how in-service teachers training is organised in the different partner country and which are the related strengths and weaknesses. 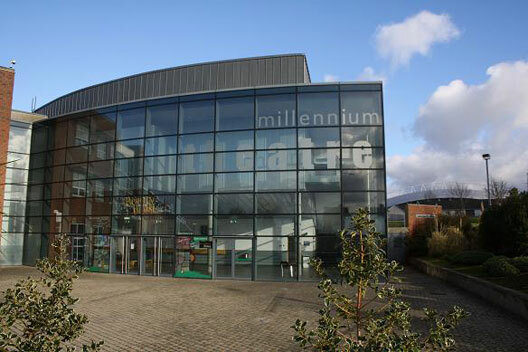 The International Conference on Teachers' Training will take place at the Millennium Theatre in Limerick (IE), on 29 November 2013. The conference aims to continue and expand the dialogue initiated by the project partners with a wider audience of practitioners to look at initiatives addressing issues with Chemistry teacher pre-service and in-service training. This event is addressed to teachers, researchers and experts in the field of science education. Conference is funded by LLP Programme and the participation is free of charge. The transnational report on students’ motivation is now available on the related section of the project portal. The reportpresents all the activities carried out in the framework of the thematic area "Students' Motivation". 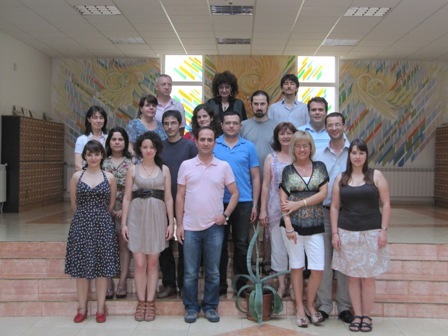 The International Conference Training Issues of Chemistry Teachers took place at the Aprilov National High school in Gabrovo (BG) on 26 June 2013. 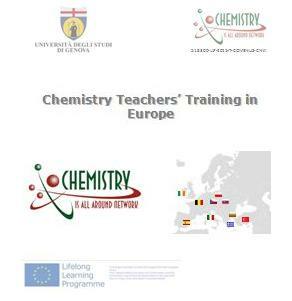 During the conference all partners presented the results of the research activity conducted in the partners countries related to chemistry teacher training. The event was addressed to teachers, researchers and experts in the field of science education. 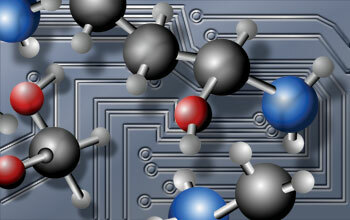 Chemistry Network 3rd Partners’ Meeting takes place in Gabrovo, Bulgaria, on 24 - 25 June 2013. A specific session of the meeting was dedicated to the presentation of the research activity related to the "Teachr Training" thematic area. 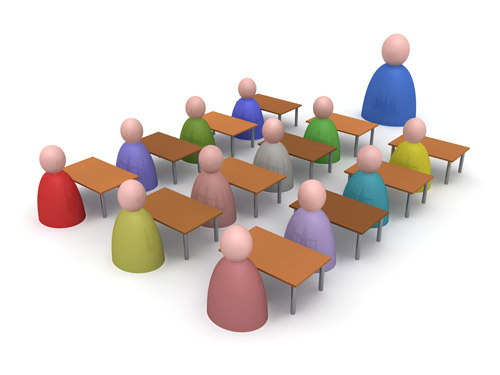 According to the project aims, it was agreed that teachers and experts involved in the project should participate in a transnational discussion on the theme of teachers’ training. 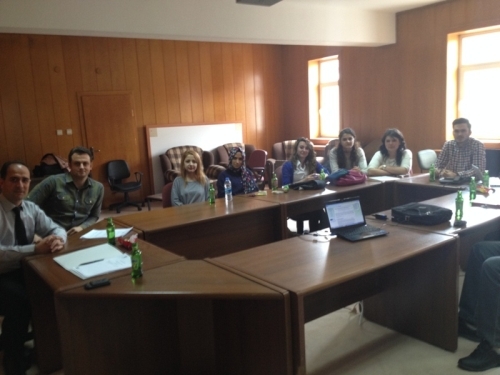 On 6 June 2013 the second virtual meeting was held in order to present the results of the workshops carried out in the partners’ countries. A total number of 11 workshops have been organised in all partners’ countries. The workshops involved teachers and experts and had the aim to foster the discussion on the importance of teachers’ training in order to promote the study of chemistry. The national reports on students’ motivation are now available on the related section of the project portal. 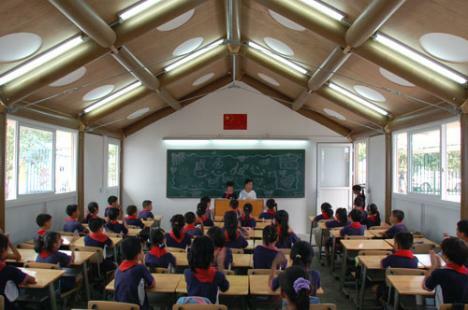 The reports, after an introduction on the different national education systems, describe the main obstacles to students’ motivation to learn chemistry and analyse the reviewed teaching resources. > During the second year the members of the network focus the attention on the topic of teacher training and develop a research on the status of the art in their countries. 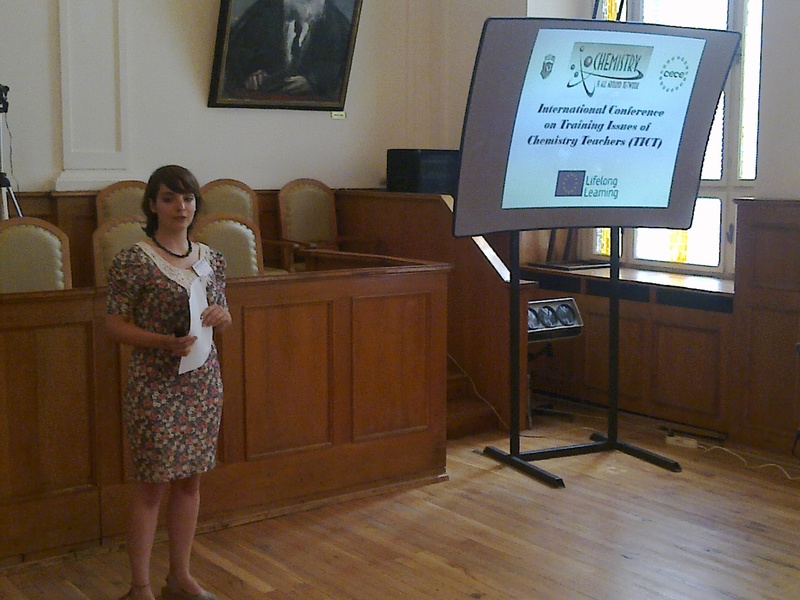 The results of the research are collected into papers meant to be presented during the international conference to be held in Gabrovo in June 2013. 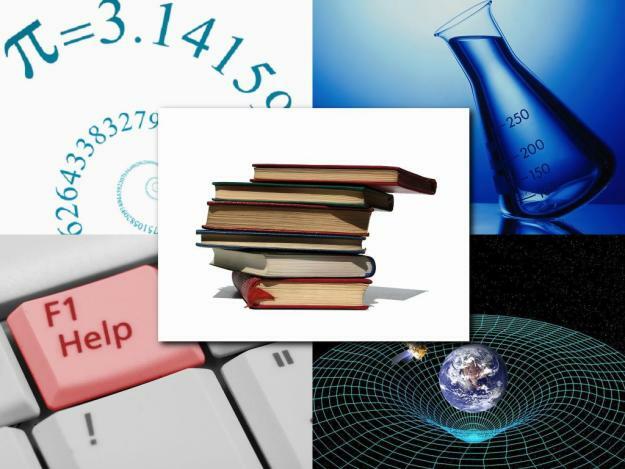 The partners produced several reviews of publications available at national level in the eleven European countries involved, on the topics related to science teacher training. 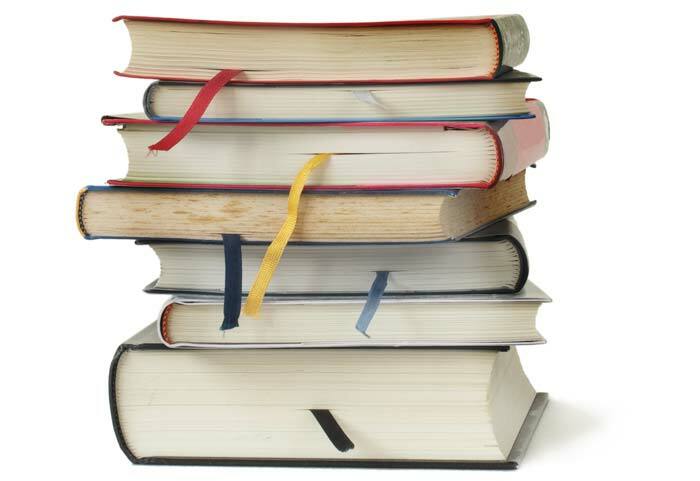 The publications include: researches, reports, legislative documents, books, etc. Over 60 relevant publications have been identified and reviewed by the project partnership. The reviews of the selected publications are organized in a searchable database available in the "Teacher Training” section of the portal. The teachers involved in the project have been asked to provide feedback on the didactical resources, the papers and the publications on students’ motivation. This information will be used together with the virtual meeting result as a basis for the national reports on students’ motivation. 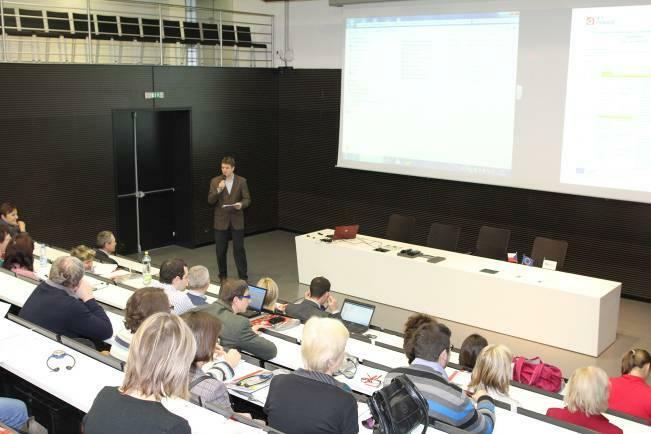 The International Conference on Innovative Learning in Chemistry with a specific focus on students’ motivation was held in National Technical Library Prague, on 5 December 2012. The conference languages were English and Czech. The conference comprised 19 lectures and 4 posters. Every partner of the Chemistry network presented the report on the national situation on Students’ Motivation. All videos are available on the conference web site. Chemistry Network 2nd Partners’ Meeting takes place in Prague, Czech Republic, on 3 and 4 December 2012. A specific session of the meeting is dedicated to the presentation of the target groups involved, the teaching resources reviewed and the networking activities carried out. On the following day the international conference on “Students’ Motivation” takes place. 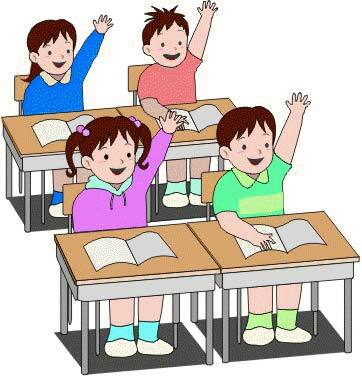 According to the project aims, it was agreed that teachers and experts involved in the project should participate in a transnational discussion on the theme of students’ motivation. 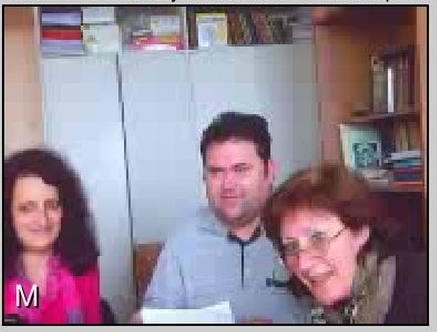 On 4 October 2012 the first virtual meeting was held in order to present the results of the workshops carried out in the partners’ countries. 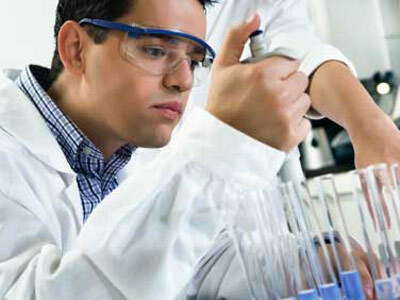 The International Conference on Innovative Learning in Chemistry event takes place at the National Technical Library in Prague (CZ), on 5 December 2012, from 9.00 to 16.00. 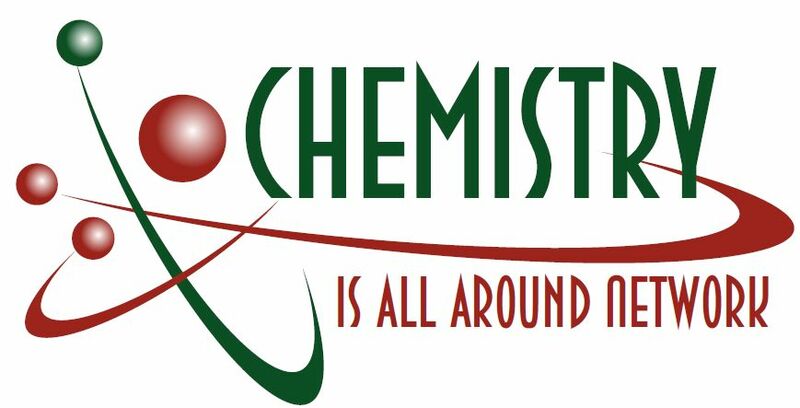 The conference is an essential part of the Chemistry is All Around Network that is aiming to stimulate the interest of students towards the study of chemistry. This event is addressed to teachers, researchers and experts in the field of science education. Conference is funded by the project and by ICT Prague, participation is free of charge. Czech - English simultaneous translation will be provided. Get more information on the conference webpage,and register in the event before 19 November 2012. The partnership selected and reviewed 220 innovative resources and materials to teach chemistry. The selected source focus on the exploitation of new technologies and on the valorisation of enquiry based methods. The reviews of the resources is available on the Network Portal under the section Teaching Resources. Scientific experts in 11the different European partner countries, are now involved in the Chemistry Is All Around Network. 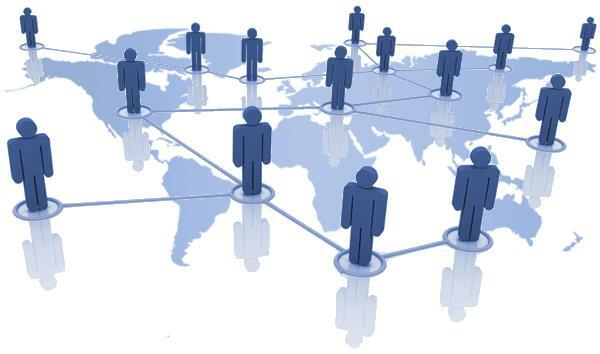 They contribute to the production of papers, reviews of publications, participation in the networking activities and in the conferences. At the same time they also play an important role in filling in the gap between the world of scientist and school teachers. The project partners are now collecting the enrolment forms of the schools and of the teachers that will be involved in the Chemistry Is All Around Network. For each school it will be possible to involve directors, teachers and students. These actors will be involved in the transnational discussion on the material s available on the Portal: papers, publications and didactical resources. 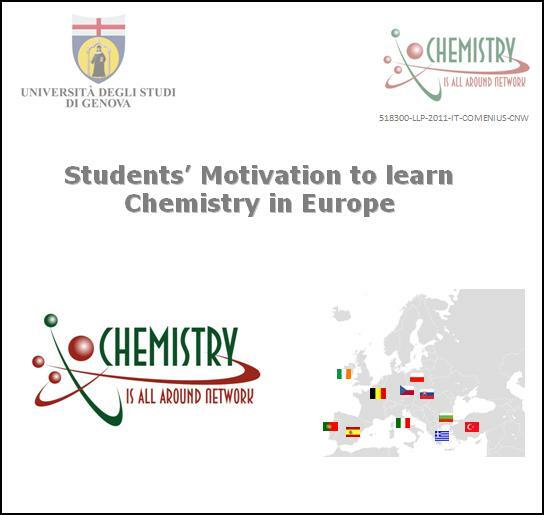 The partners produced several reviews of publications available at national level in the eleven European countries involved, on the topics related to students’ motivation towards chemistry. The publications include: researches, reports, legislative documents, books, etc. Over 60 relevant publications have been identified and reviewed by the project partnership. 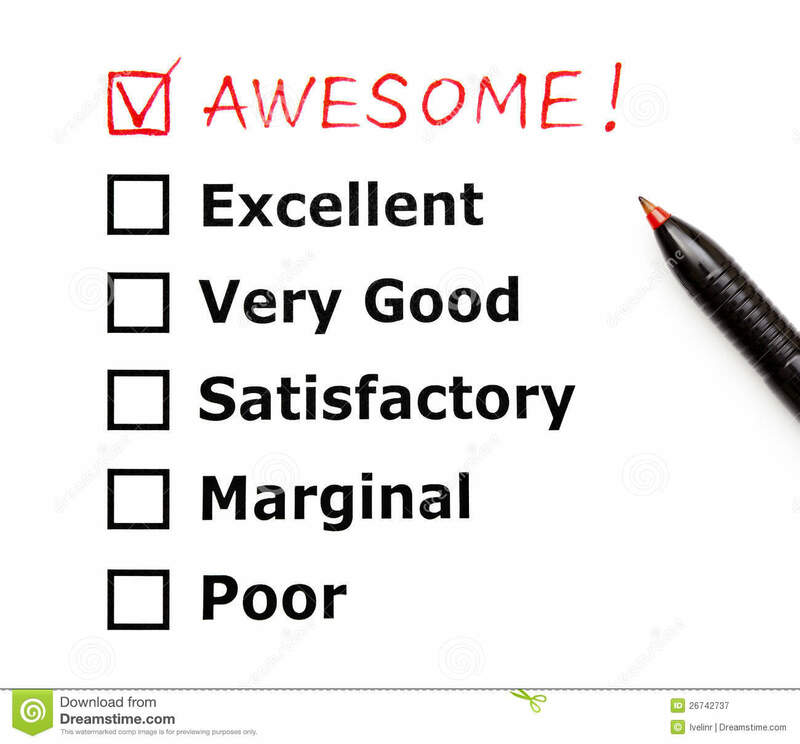 The reviews of the selected publications are organized in a searchable database available in the "Students’ Motivation" section of the portal. 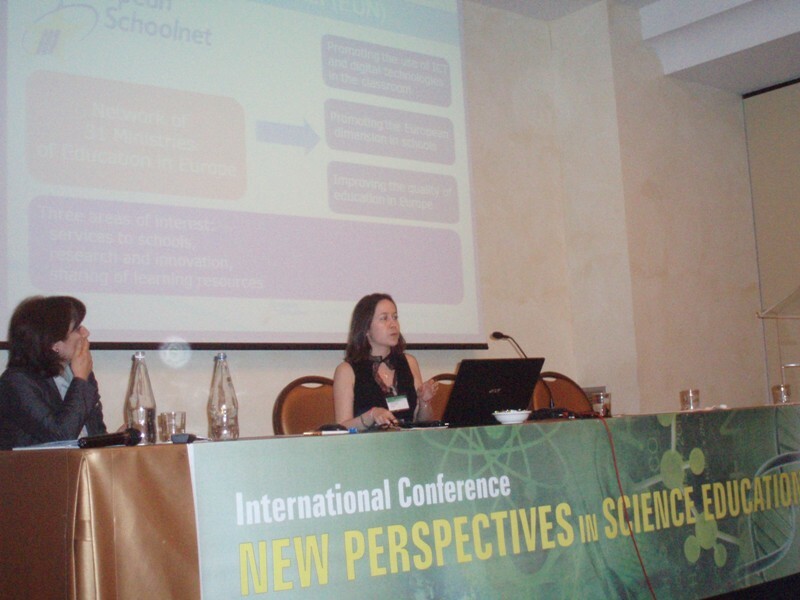 On 8 and 9 March 2012 the project partners participated in the International Conference “New Perspectives in Science Education” held in Florence, Italy. In accordance with the project aims, the Conference offered an overview of the state of the art concerning science teaching at school. In the framework of the conference each partner presented a paper on students’ motivation in his/her country. During the first year the members of the network focus the attention on the topic of students’ motivation and develop a research on the status of the art in their countries. The results of the research are collected into papers meant to be presented during the international conference “New Perspective for Science Education”.